I advise upon relationship breakdown, in particular, financial aspects upon Divorce and dissolution of Civil Partnerships and financial claims for children (Schedule 1 Children Act). I also advise clients regarding cohabitation issues, Pre-Nuptial Agreements and complex children matters including leave to remove. I provide a friendly efficient service and practical advice. I have specialised in family law in since I qualified in 1997, building up a broad depth of knowledge and experience. I have strong local connections, having always worked in Surrey, which has helped me remain connected with other local professionals and the community in which I work. I am a Fellow of the Chartered Institute of Legal Executives, a member of Resolution and a Collaborative Lawyer. Outside of work I enjoy spa days and eating out. 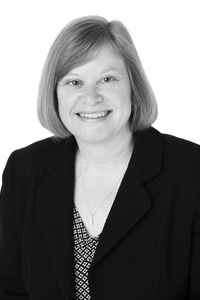 Mandy Spring is very personable with clients and has good technical knowledge.